Air Asia is a point to point Airline, operated in each country they flight to, by different companies. Means you can only check baggage from one airport to the next you flying to. You need to check out and check in again, even you fly Air Asia. No multi destination baggage check through. You can book up to 30kg online additional kg you need to pay on airport. If you fly multi destination again you have to pay at each airport/ check in new baggage fees. Lion Air is an normal airline where you can check your baggage through from your start till destination. 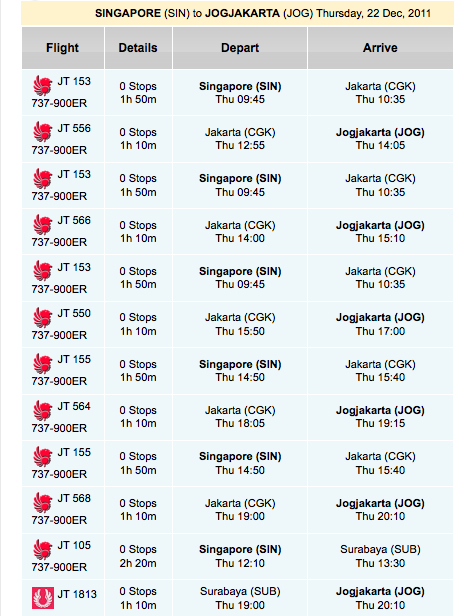 Lion Air operates several flights, 6x a day from Singapore, via Jakarta to Jogjakarta, see schedule, you have to change terminals in Jakarta, connect with airport bus. Also your immigration point, (passport and visa control) is Jakarta. 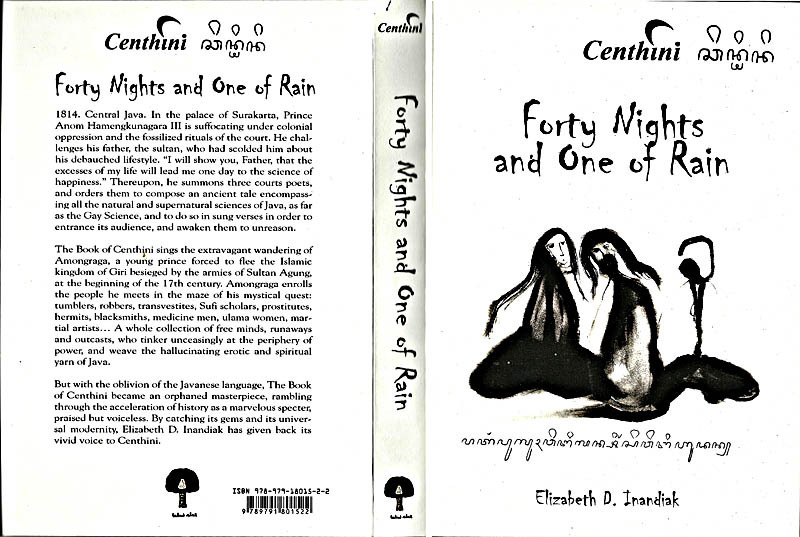 When Elizabeth Inandiak received the 2003 Literary Prize for Asia in March for her translation and adaptation of the early 19th century Javanese tale Serat Centhini, she was thankful that her parents were on hand.